Kaukauna Police believe it was an elderly woman killed in a car fire over the weekend. 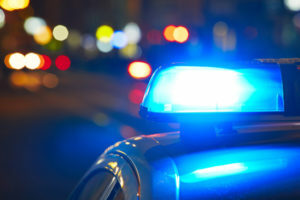 The skeletal remains of a person were found in a burned car early Saturday morning that was on a set of railroad tracks. Assistant Police Chief Jamie Graff says they believe the driver became disoriented and drove up on the tracks thinking it was a roadway. The tires may have then become flat and created sparks that started the fire. Graff says they believe the victim was a woman from the Fox Valley, although they are waiting for tests to confirm her identity.